I am writing to you with a heart filled with mixed feelings. Today will be my last post here on Polished Tickles. I am sure some of you may have seen this coming due to my extended absence. Sadly I fell out of love with Nail Art blogging, its really difficult to be inspired all the time & to spend large sums of money on Nail Polish. Luckily I have started a new blog. It will be an all rounder content wise and its a little more personal as I will actually talk about life. If you want to stick with me and make the crossover you can head over to tylerleigh.co.za. So a little background? Well it all started exactly a year ago… My granny passed away and she was my everything! At my 21st she told everyone that in her life I was her soul mate, the one she would spend her life with. This was true for me too, I was so lucky to have her. She was one of my best friends. She fetched me from school almost every day (for 12 years) and she helped me find jobs and drove me to every interview. She was so supportive. I miss her everyday. Loosing her gutted me and changed me. I lost a little piece of myself. I became very unmotivated and distracted. I thought that if I just kept going I would come right again and be able to get back into swatching and Nail Art every spare moment of the day like I used to. When the 31 Day challenge rolled around I was convinced that it was my saving grace. I committed to completing it. And I did but I felt washed up and burnt out. So I took a break… Which lasted terribly long. I posted a few times but I posted content that is more in line with my new blog vs. Polished tickles norm. I did really try, I looked at re-branding and so many other things but my heart just wasn’t in it anymore. 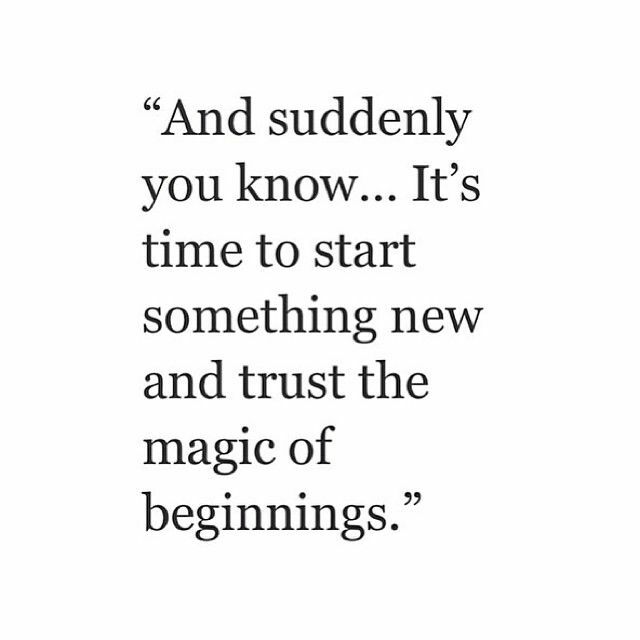 I finally admitted that it was time for a change. So I started working on tylerleigh.co.za. I have a plan and have started working on the idea’s that have been buzzing around my head for months. I am feeling excited again which is great! My new blog launches on the 1st of March. 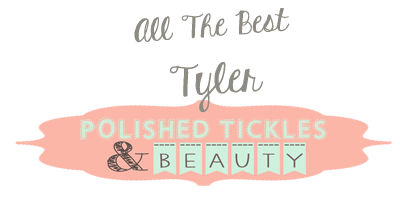 I find that slightly poetic seeing as Polished Tickles will be 3 years old. I am still contemplating whether I should leave Polished Tickles online or pull it down? I’m thinking I will let it live out its Domain registration for the year and then take it down. Don’t think I have given up on Nail Art, I haven’t! I will be doing Nail Art on the new blog I just wont be obligated to do it in every single post. Thank you all for following me and growing my blog over the last few years. I have loved all the interactions we have had. I wish you happiness and the best.